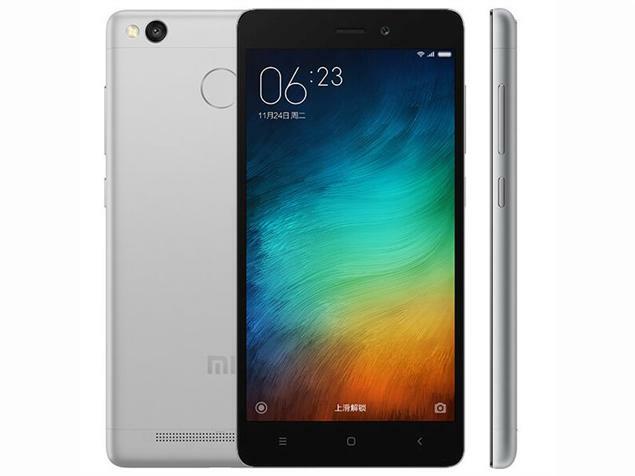 Xiaomi Redmi 3S-The budget smartphone you’re looking for. This is not the first time Xiaomi tries to tackle their opponents in the budget smartphone game.Ever since it expanded out of China, they gathered a lot of media attention due to extremely cheap yet functional smartphones. The Redmi 3S is a budget player in the segment, to start off & its very much like Redmi Note 3 which was released earlier. The edges are nicely rounded & you have a fingerprint sensor at the rear side of the phone. The rounded design may be too slippery for some(not for me) & should’ve been taken care of. The battery is of 4100mAh which is non-removable.The Redmi 3S features the latest Qualcomm Snapdragon 430 chipset coupled with either 2GB or 3GB RAM. The fingerprint sensor sensitivity is so far brilliant & works fine without problems. And then comes the camera. Redmi 3S has a 13MP camera with Phase Detection Autofocus technology which is said to enhance the photos automatically. The fingerprint sensor supports a variety of payment apps. The front cam is of 5MP & while it isn’t much clear than 13MP rear cam. The Redmi 3S comes with MIUI 8 & Android Marshmallow out of the box.The OS is smooth & lag-free. Xiaomi has also included a smart sim mode where in one slot,either SD card or Nano-sim can be inserted. It has a 12.6 cm HD display.And then there’s Reading mode, which prevents eye fatigue by reducing blue light rays from the screen. Color temperature can also be adjusted based on your preference – warm, standard, or cool. The Redmi 3S is available to buy from online. This is a budget device that performs & meets your expections. Prices Redmi 3S(2GB RAM:₹7000. 3GB RAM:₹9000. Hope you liked this.